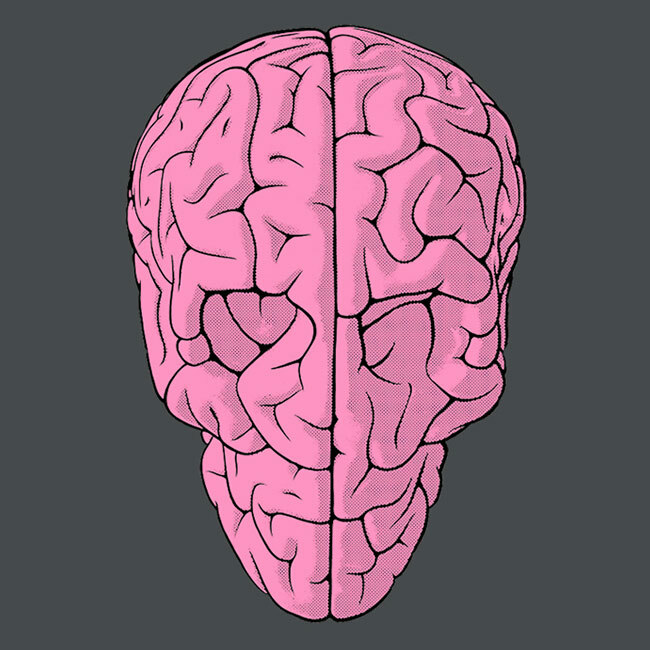 From the creator of the Jumping Brain Art Toy Figures and the globally popular Brain Pattern art style, comes the next evolutionary step, the SKULL BRAIN by Emilio Garcia. Originally debuting in Miami in 2012, these new art sculptures have taken the art world by storm. Taken directly from Emilio Garcia's original designs, these new Skull Brain tees are screen printed on American Apparel Fine Jersey Style tees for superior comfort for both men and women. A small quantity of these shirts debuted at Hollywood’s Toy Art Gallery for the opening of the ARThropod Brain exhibit and now outsmART originals proudly offers a limited quantity to the world for just $29.99 each and shipping by the end of March. 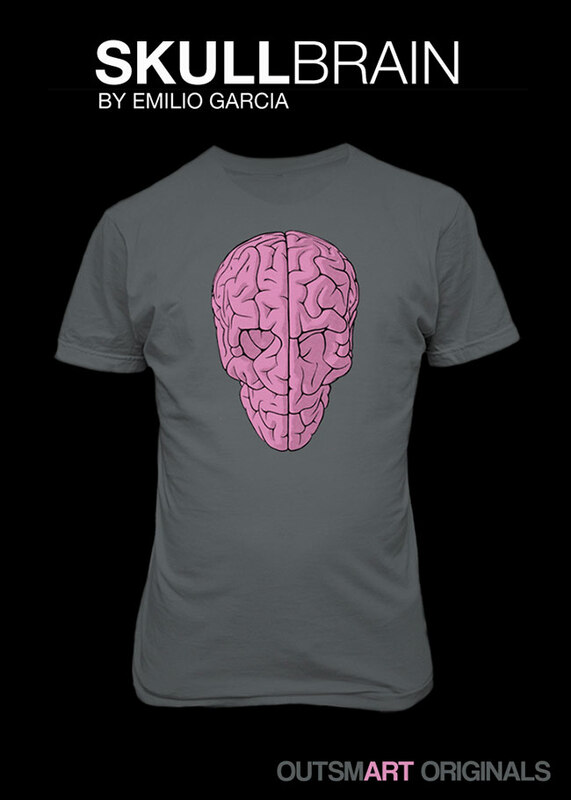 First in a series of different color variations, reserve yours today to complete your collection of Skull Brain t-shirts.